WATCH THE TONIGHT SHOW STARRING JIMMY FALLONAT 11:35/10:35C P.M.
Globally, FGL’s fourth studio album has tallied over 300,000 album consumption to date. 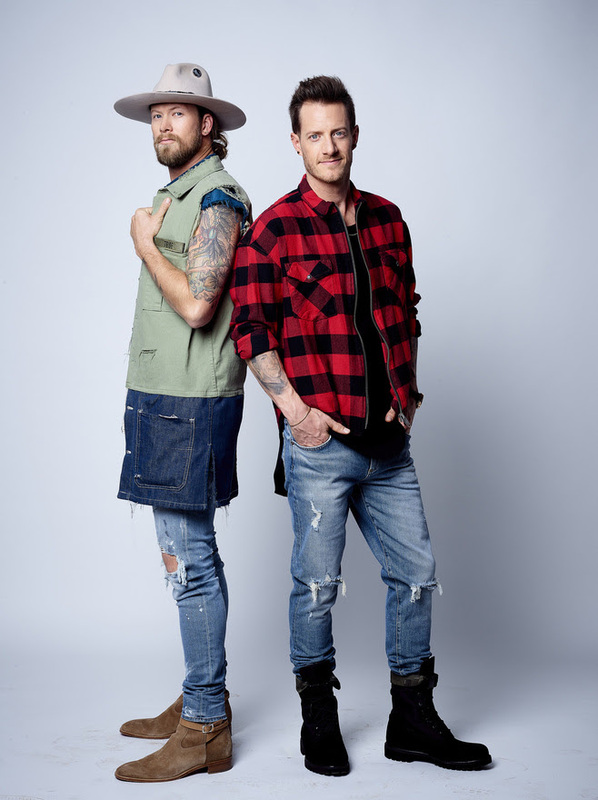 The superstar duo will bring their new music on the road this summer, with presale tickets for the 2019 CAN’T SAY I AIN’T COUNTRY TOUR available beginning tomorrow (2/26) at 10 a.m. (local time) for FGL’s fan club, FGL Lifers, and Citi cardmembers gaining access at 12 p.m. (local time) through Citi’s Private Pass program. Citi is the official presale credit card of the 2019 CAN’T SAY I AIN’T COUNTRY TOUR. Presented by FGL’s Old Camp Whiskey, the ultimate start to any party, and supported by number one Texas craft beer Shiner Bock, the 2019 CAN’T SAY I AIN’T COUNTRY TOUR features DAN + SHAY and MORGAN WALLEN, plus special guests HARDY and CANAAN SMITHon select stops. Tickets go on sale to the general public on Friday (3/1). Live Nation is the official tour promoter.